Together with Diablo and World of Warcraft, Starcraft is Blizzard’s best-known video game, and one of the most popular real-time strategy games of all time. And its 2010 sequel was also a solid effort, despite the fact that not all Blizzard fans liked the fact that the game was split into individual chapters for the game’s three factions (Terran, Zerg and Protoss) which had to be purchased separately. Starcraft II’s final chapter, Legacy of the Void, was released last November and was a fitting conclusion to the game however, offering many great missions and a satisfying conclusion to the story, revealing the fate of the series’ major characters like Captain Raynor and Sarah Kerrigan. 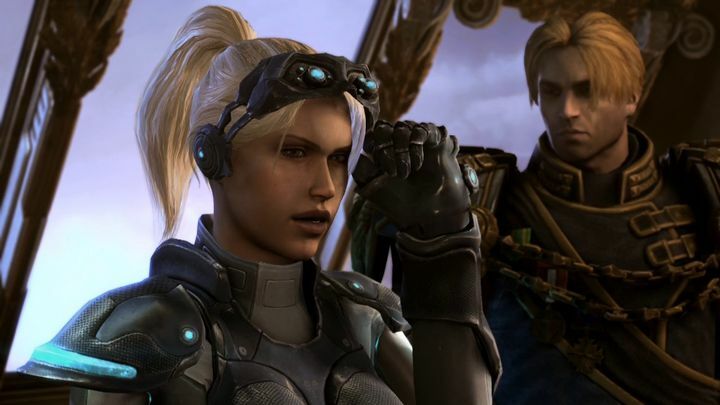 And while another sequel to Starcraft seems an unlikely thing at this point, given the success of Blizzard’s new IPs like Hearthstone and Overwatch (which were the top games at Blizzard’s Blizzcon 2016 event in California this year), those looking to enjoy more of Starcraft II’s single player story have been able to play the Nova Covert Ops mission packs, the third and final of which is now available together with the latest 3.8.0 patch. These mission packs focus on new character named Nova, a female “Ghost” (a specialized unit in the game which amongst other things has the ability to cloak), who must fight an insurgency against Prince Valerian Mengsk across a series of missions. This latest patch also adds new tech for players to use in missions, including an upgrade for the powerful Battlecruiser unit which enables it to attack several enemies at once. Blizzard’s patch for Starcraft II: Legacy of the Void also makes quite a few changes to the multiplayer side of things, which is great taking into account that the game’s multiplayer still has a strong following. These changes include tweaks to several units like the Siege Tank, a powerful artillery unit employed by the Terran faction which now gets to hit harder and has more hit points, but which cannot be lifted by the Medivac unit anymore though. Siege tanks have become more powerful after Blizzard’s latest patch. Also, the almighty Battlecruiser now has a separate cooldown for each of its special abilities instead of one single energy bar, which is a change that will likely please those players fond of micromanaging their units in multiplayer matches. 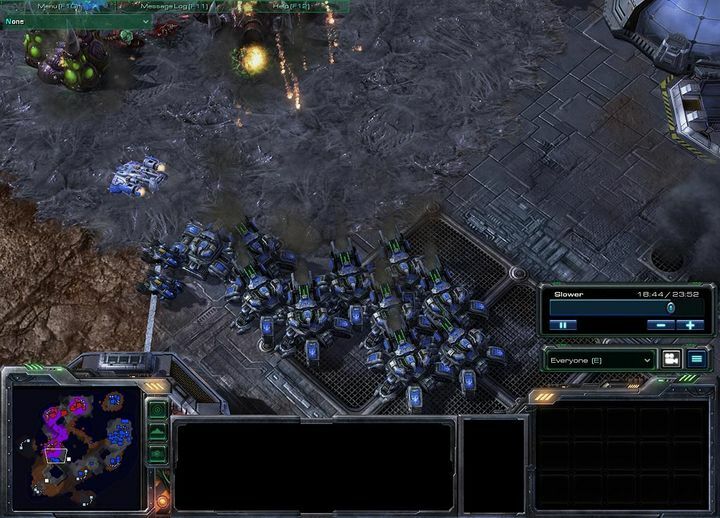 And it is clear that Starcraft II fans will be pleased to see Blizzard supporting the game in this manner and adding to the single player and multiplayer experience with this latest patch, meaning millions can continue to play and enjoy what undoubtedly is one of the best RTS games in recent memory.